Taiwan’s government in its latest efforts to transform the island’s economy has launched a campaign to promote what it calls “5+2 Major Innovative Industries” (here referred to as the 5+2 Plan). 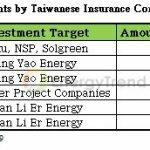 In support of this campaign, Taiwan Life Insurance Co. Ltd., a subsidiary of CTBC Financial Holding Co. Ltd., announced on November 28 that it will participate in the acquisitions of preferred shares of Taiwania Capital Buffalo Fund Co. Ltd. and common shares of Whole Max Green Power Co. Ltd. These deals are expected to contribute to the government’s two key industrial initiatives – the building an “Asia Silicon Valley” and the development of a domestic green energy sector. Taiwan Life stated that the investment targets promoted by the government under the 5+2 Plan meet the long-term return expectations of its insurance fund. Taiwan Life may also consider other related targets that turn up in the future if they are suitable to its investment strategy. In the case of Taiwania Capital Buffalo Fund, Taiwan Life has acquired preferred shares that are worth TWD 400 million. This sum will help the venture capital firm in raising funds for projects related to the Internet of Things (IoT) and smart machinery. Taiwania Capital Buffalo Fund is actually a part of Taiwania Capital Management – an operation backed by Taiwan’s government. The purpose behind the creation of this state-level investment company is to accelerate the upgrading of domestic enterprises and the development of niche technologies unique to the island. 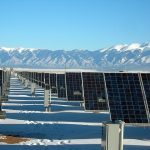 Whole Max Green Power is a team under Giga Solar Materials Corp., a company that specializes in photovoltaic solutions and is a subsidiary of GigaStorage Corp. 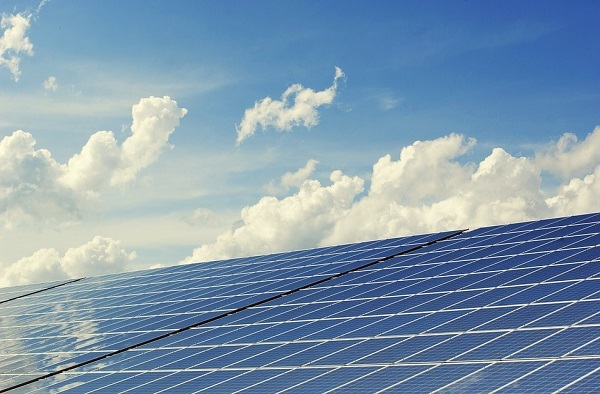 Currently, Giga Solar’s assets related to solar power plants in Taiwan and abroad (e.g. Japan and the Philippines) have come to at least 30MW. Furthermore, projects under its development have achieved overall conversion efficiency rates of 80% or above. Taiwan Life has committed TWD 327 million into Whole Max Green Power, and this transaction took place right after Taiwan Life invested in Star Shining Energy Corp., which is another domestic solar energy company. For Taiwan’s green sector, the cash injections from Taiwan Life will stimulate further development and growth. Taiwan Life pointed out that the government encourages life insurance companies to invest their funds into the industries affected by the 5+2 Plan because these deals can be legally registered as special projects that advance public utilities and social welfare. The major industries or fields that the 5+2 Plan currently covers include Asia Silicon Valley, biotechnology, green energy, smart machinery, national defense, new agriculture initiatives and circular economy initiatives. Taiwan Life stated that it is focusing on the green energy sector because this area fits into the company’s sustainable development strategy and fulfills its corporate social responsibility. By supporting environmental sustainability, Taiwan Life is doing its part in the betterment of the community.